The dawn of the Leica-S was in 2007 when the Leica team began developing an entry into the medium format camera market. The Leica S has now had four iterations, and we are now with the 4th generation of the Leica S. The S camera is a 37.4 MP 45x30mm sensor. 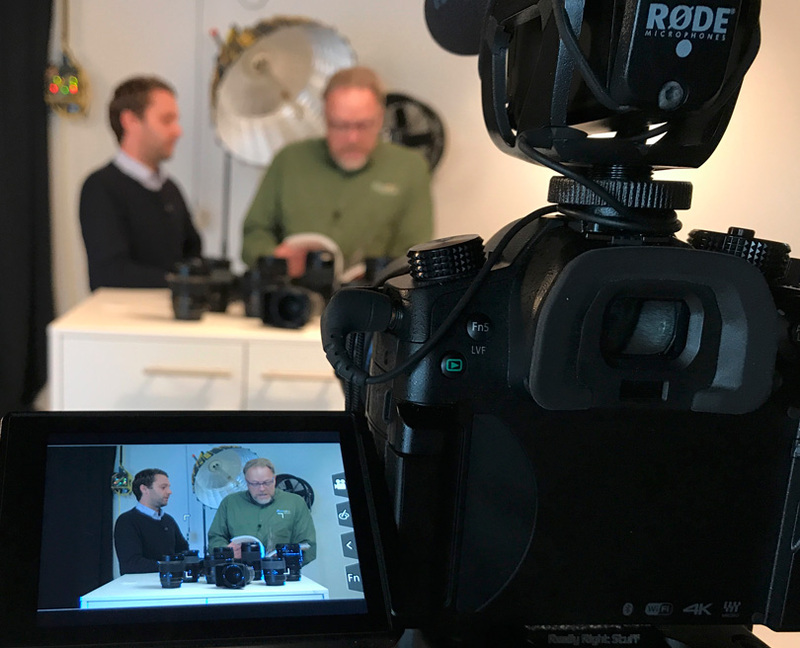 There are ten lenses in the system, and the camera can capture at 3.5 fps making it one of the fastest medium format size cameras on the market. Also, the camera can support a CF and SD card. Oh, did I mention it is 4K Video capable? The S-camera is beautifully designed and feels exceptionally good in your hands. Like a lot of Leica cameras these days, Leica has not put any labels on the buttons. This is an interesting move and speaking from experience it takes a bit of getting used to. Once you get the feel of things though you don’t even notice it. 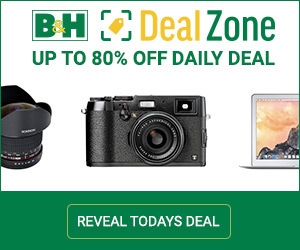 This camera exudes typical Leica engineering. Even the battery is designed to be part of the camera. The battery fits perfecting into the camera and sits flush in the camera body. The S camera is also a typical DSLR and not an EVF system. The viewfinder is incredibly bright and quite a pleasure to use. This camera also has a capability of working as a focal-plane camera or with certain lenses it can use the Central Shutter (leaf shutter). This will allow up to 1/1000th of a sec. Flash sync. Leica promises more for the S system moving forward. There is also a magazine for the S system, highlighting some fantastic work done with the camera. I had the opportunity to spend some hours with Tony Felsner, Product Manager Of The S System. 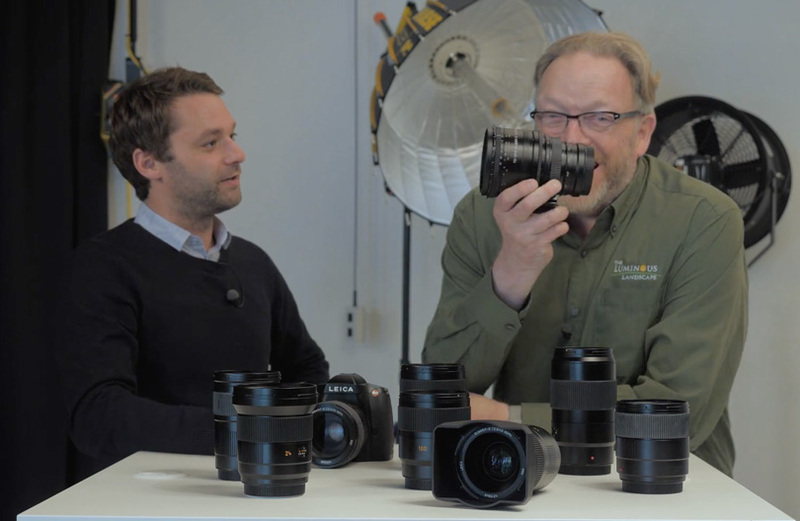 In the video, we talk about the S system as well the lenses, design considerations. No matter where you are in your photo career or interests this video will give you the chance to understand more about Leica’s cameras and especially the S camera.